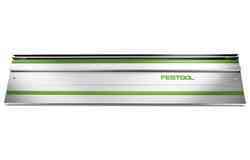 Powerhouse with high coverage capacity. 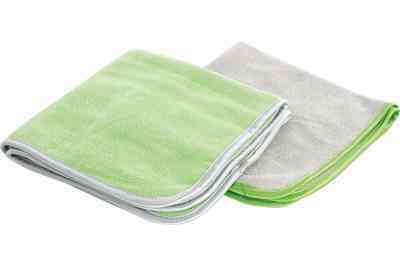 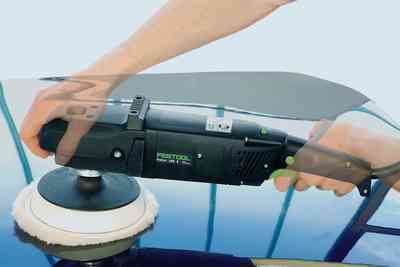 The specialist for large surfaces. 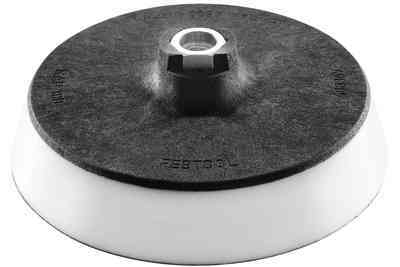 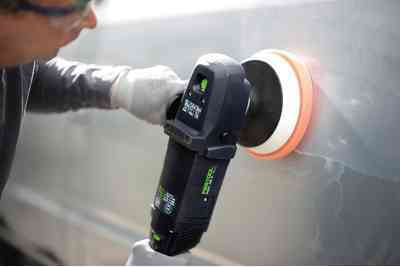 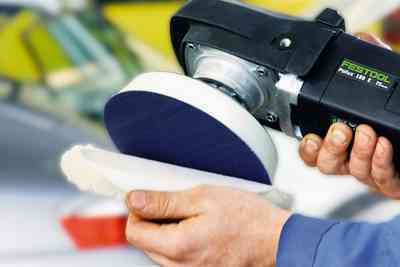 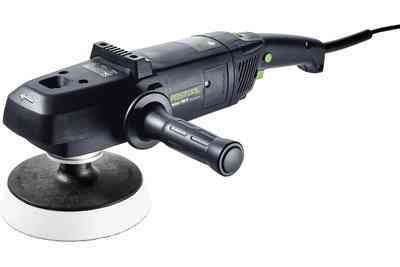 The POLLUX 180 rotary polisher enables optimum adaptation to various materials or surfaces. 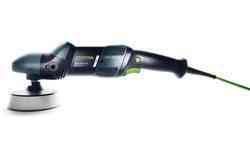 Thanks to the MMC electronics, the speed remains constant at all times – for even workpiece polishing without time-consuming reworking. 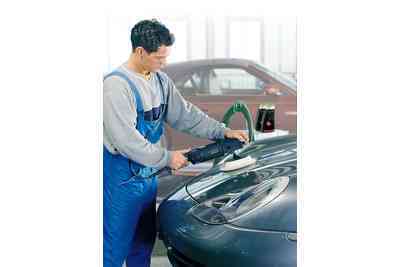 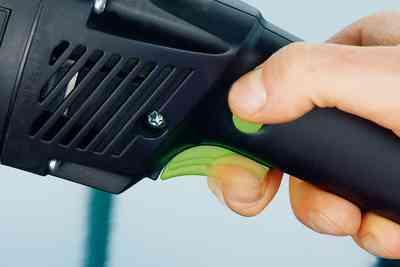 The variable speed trigger makes polishing at low speed possible – for smooth start-up without the polishing agent spraying off. 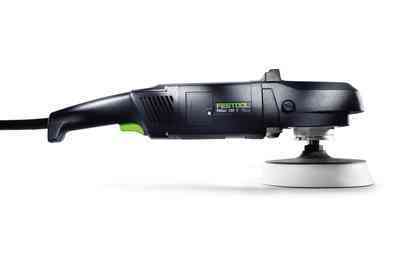 Protects the surface thanks to the infinite speed pre-selection, constant speed and variable speed trigger with smooth start-up. 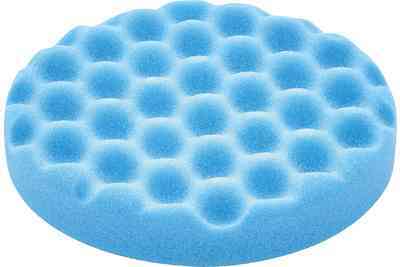 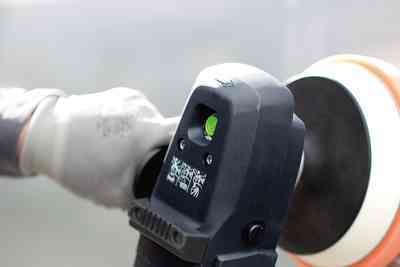 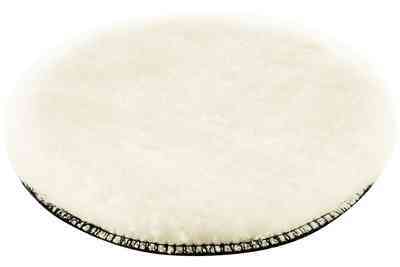 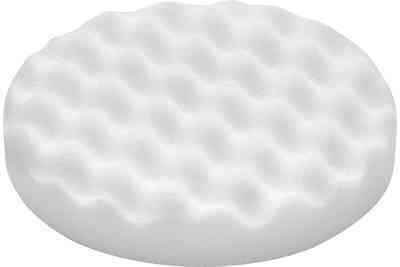 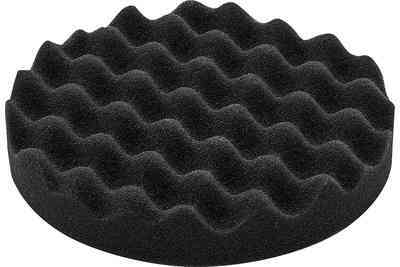 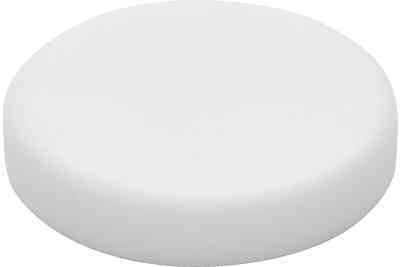 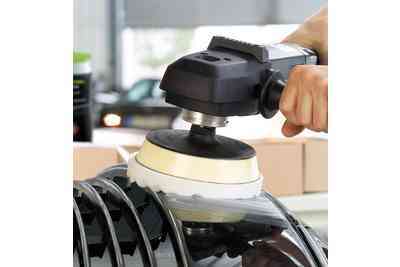 Ergonomic dome grip and perfect weight distribution for relaxed work. 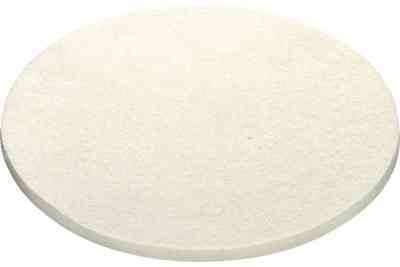 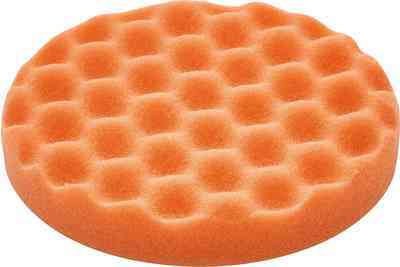 Machine, polishing pad, sponge and agent. 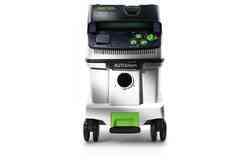 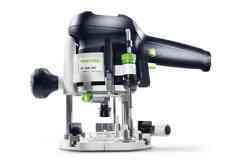 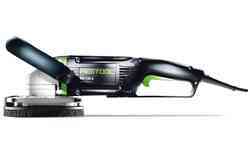 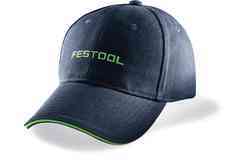 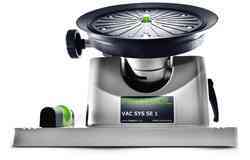 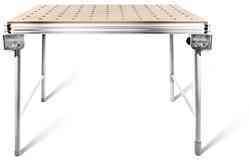 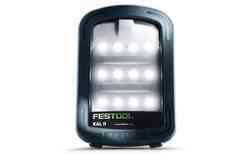 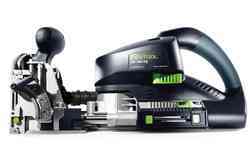 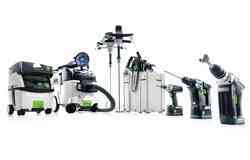 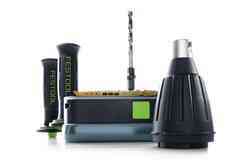 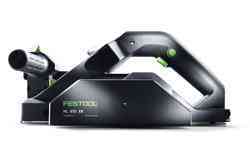 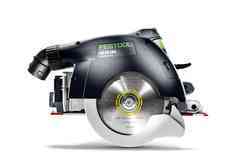 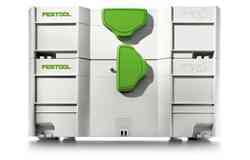 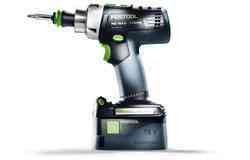 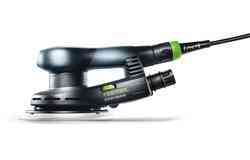 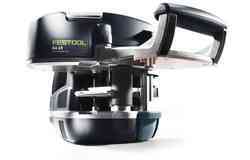 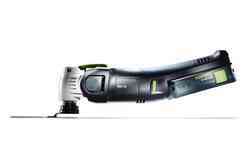 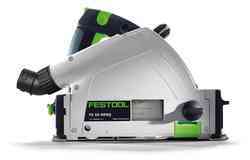 Everything from Festool can be systematically enhanced. 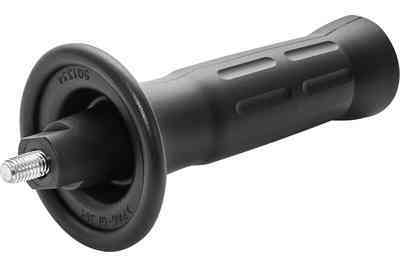 The POLLUX, with its slimline design, ergonomic dome grip and optimum weight distribution, ensures a secure hold in any position. 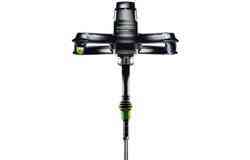 The particularly efficient cooling in the lower speed range ensures maximum resilience.